As an avid collector of everything Prime 1 Studios, First4Figures, Sideshow Collectibles and beyond, I am ecstatic to be an adult with their own hard-earned money living in what I feel is the golden age of videogame collectibles. At the conclusion of the mysterious timer, Microsoft has announced a new episodic audio log detailing the experiences of Benjamin Giruad, a photographer and war journalist assigned to cover a profile of Master Chief. 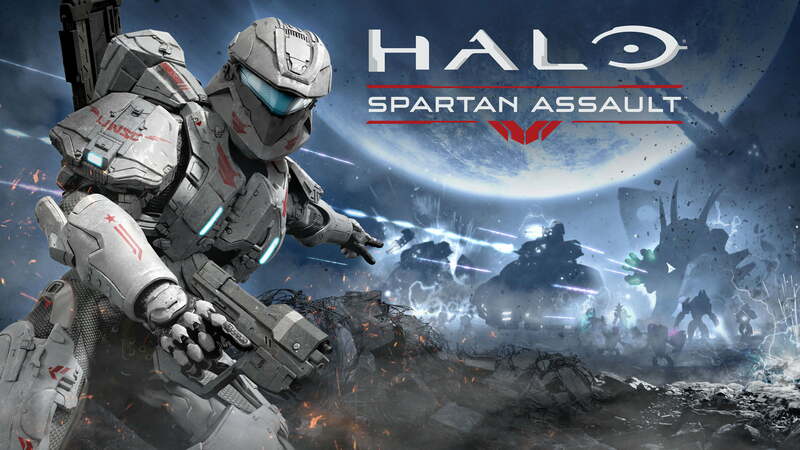 Halo: Spartan Assault has made its inevitable leap to consoles, and it is better off because of it. With it only being a month since the last Halo 4 map pack arrived, the final map pack, Castle, is available now bringing with it 3 new maps; Daybreak, Outcast, and Perdition. The Majestic Map Pack delivers the close-quarters action fans have been craving in three all-new small to medium sized maps: Landfall, Monolith and Skyline. 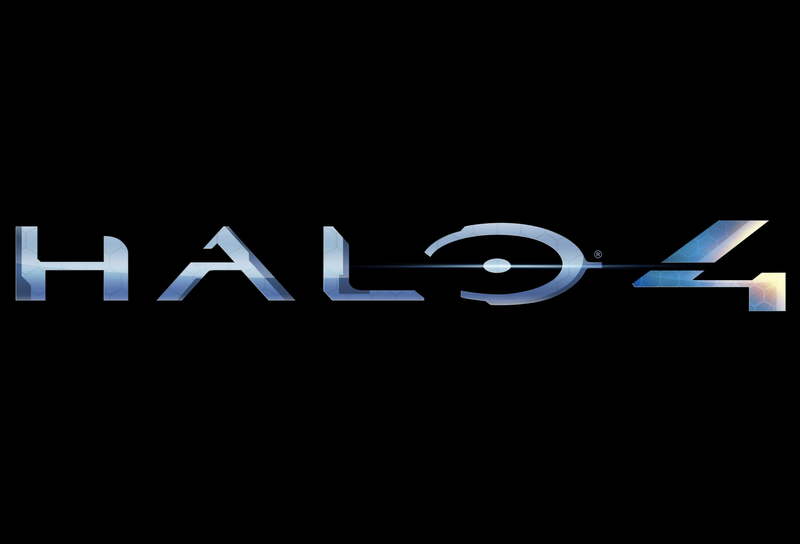 343 Industries has released a 7 minute video showcasing gameplay from their Xbox 360 title Halo 4. Halo 4 continues where Halo 3 left off at the end of the Covenant/Human war. It looks like Halo but with more fancy graphics, new weapons, new enemies, and interesting AI.